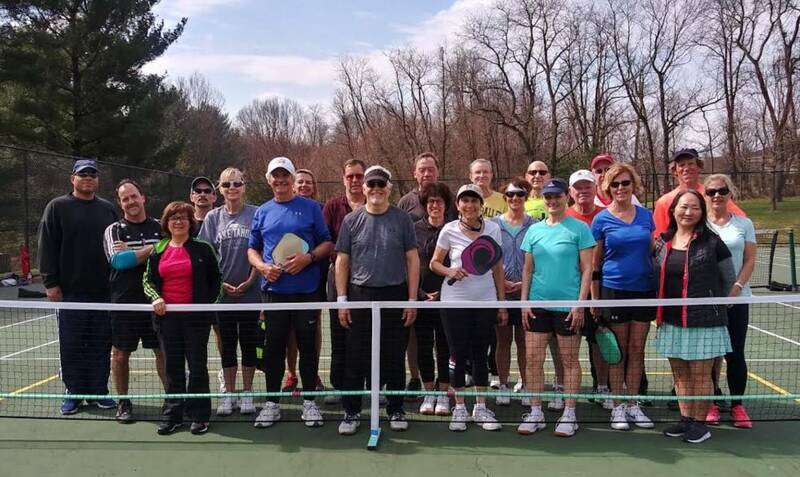 Join in on the fastest growing sport in America and in Howard County. 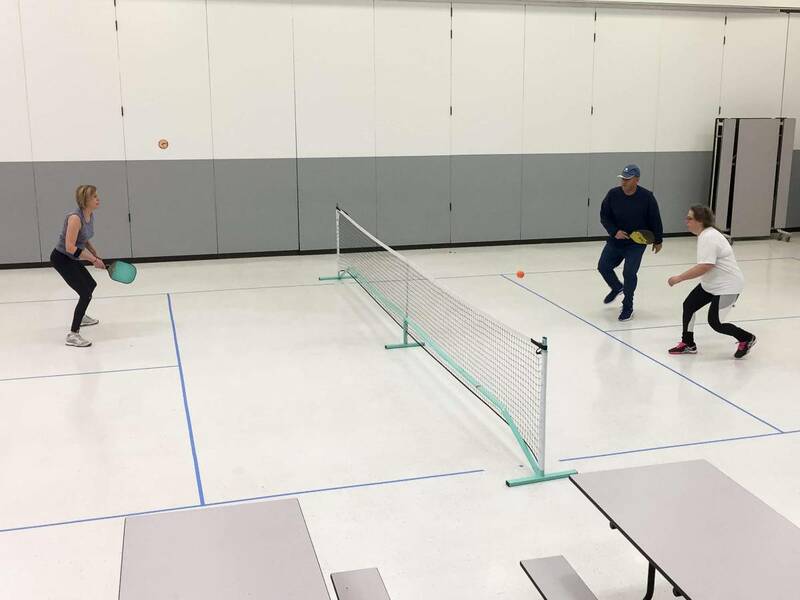 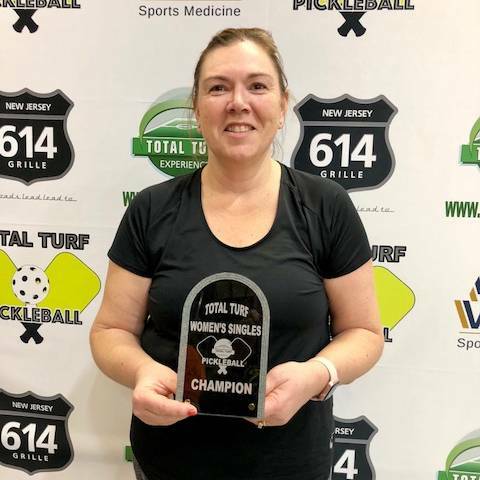 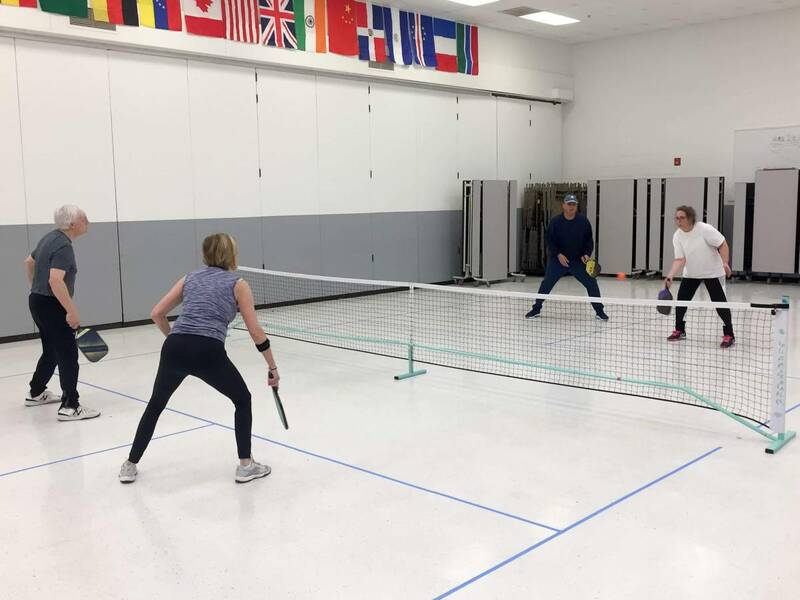 Our association is dedicated to creating a unified voice in promoting the growth and development of the sport of Pickleball in Howard County. 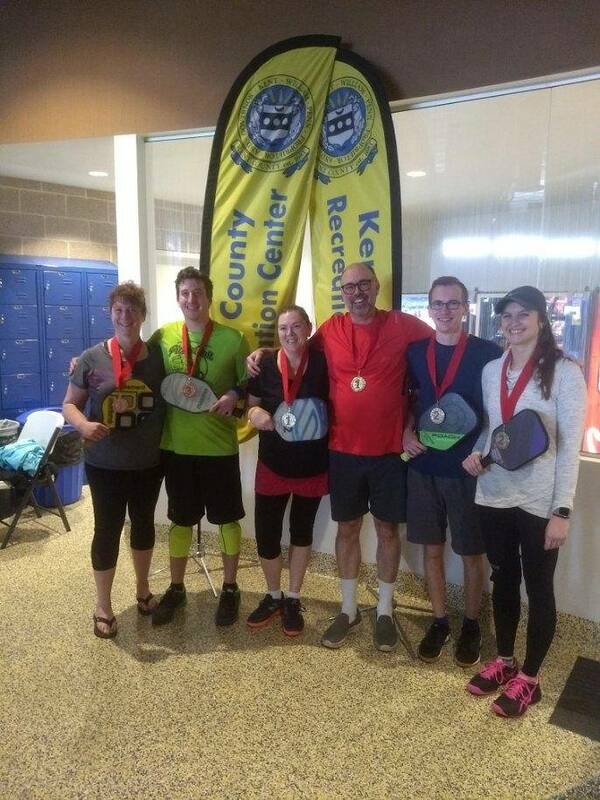 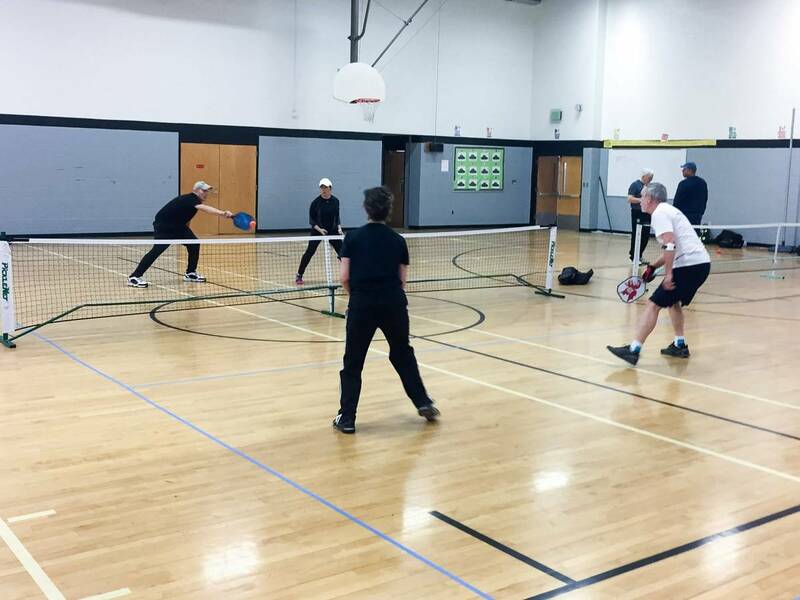 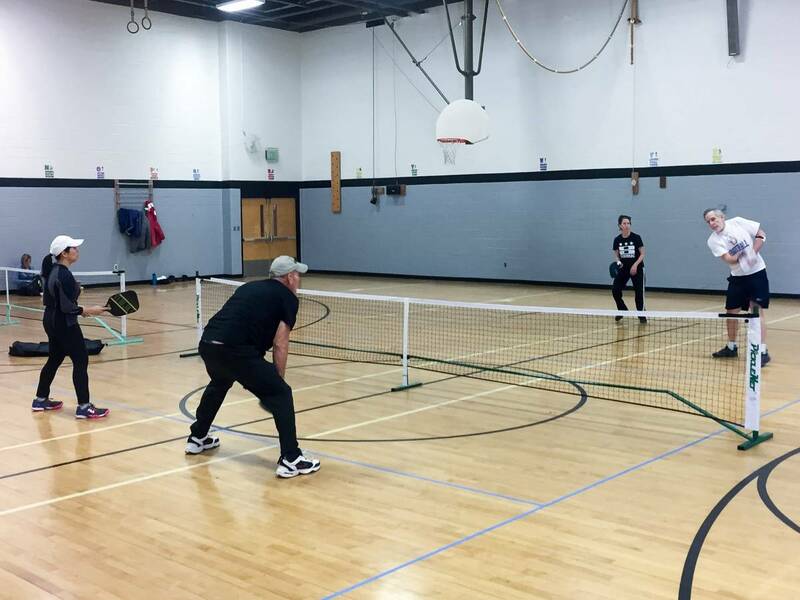 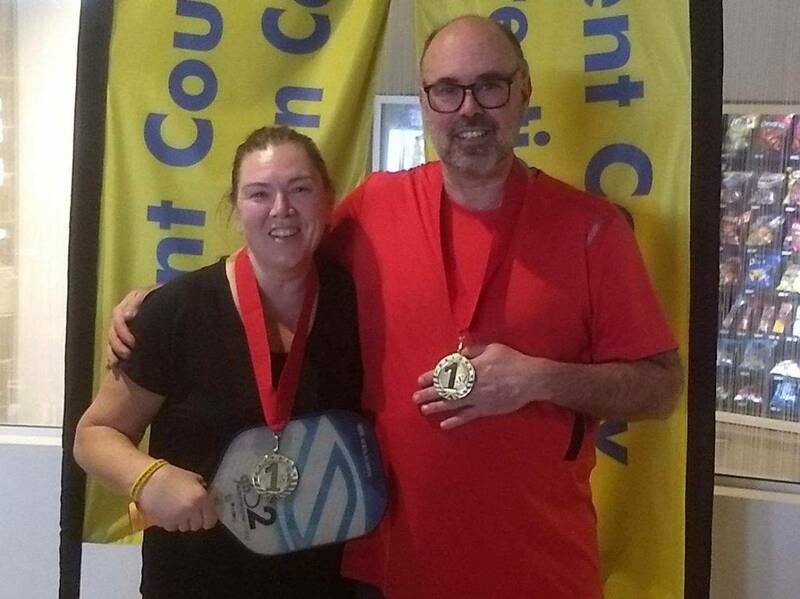 Create a community of enthusiastic Pickleball players providing more opportunities to play. 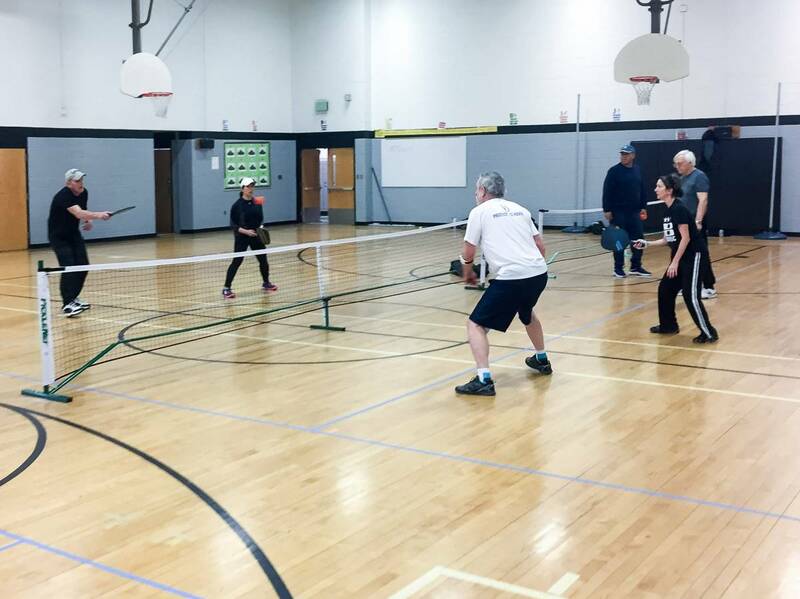 Advocate for more Pickleball to private and government entities which are in a position to support the development of Pickleball programs and facilities.